The Malletts Bay School PTO meets the second Thursday of the month from 6:00 - 7:30 p.m. in the MBS library. Parents are welcome to bring a potluck item to share, if they would like! 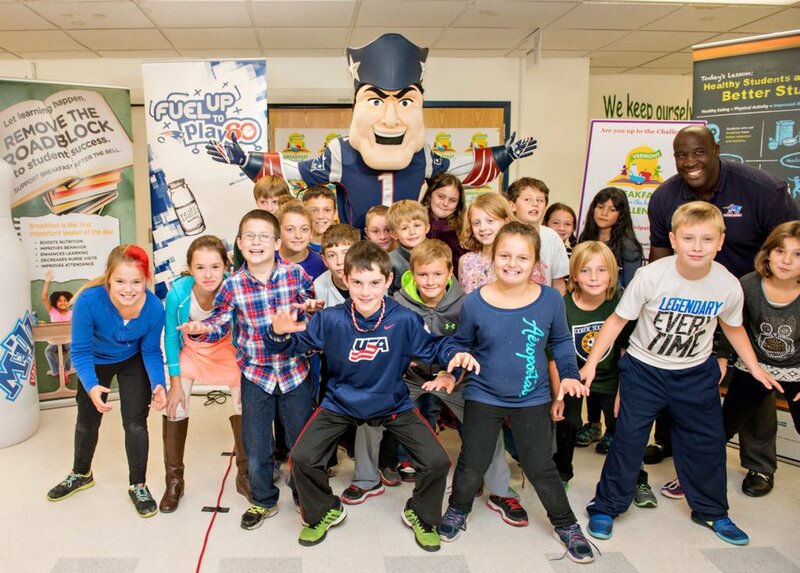 Hannaford Helps Schools - Shop. Choose from more than 1200 participating products. Check Out. 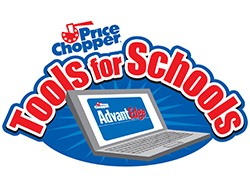 Get 3 school dollars for every 4 participating products you purchase. Submit. Deposit your school dollars in the collection tower in-store.